Topflow Screed C Belitex is a pump applied free flowing cement based screed suitable for most applications including under floor heating and wet environments. 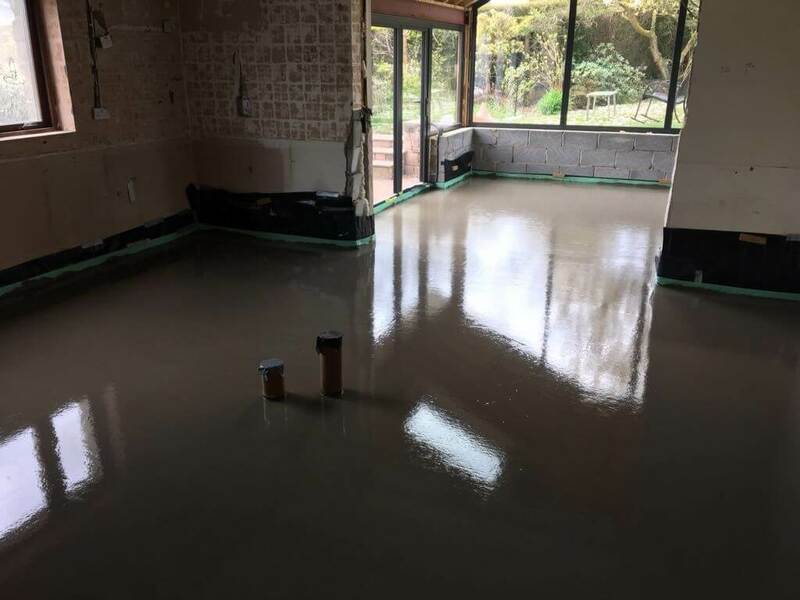 Designed to provide a smooth level surface in both commercial and domestic buildings prior to the application of floor finishes, Topflow Screed C Belitex can be unbonded or floating. It is also suitable for use with underfloor heating. Additional benefits of this fast drying screed allows floor coverings to be installed 14-21 days after completion. Laying liquid screed is much less involved & labour heavy since you are able to have liquid screed pumped. Liquid screed compared to concrete screed is much harder to properly lay since conventional screed can’t flow as liquid screed can. Liquid screed is also able to be prepared before it arrives on site, being prepared in a lorry mixer ready for your use. You may think that liquid screed might produce a weaker end product but with the way liquid screeds are produced & how they’re mixed, they actually set quicker & harder than most conventional screeds. 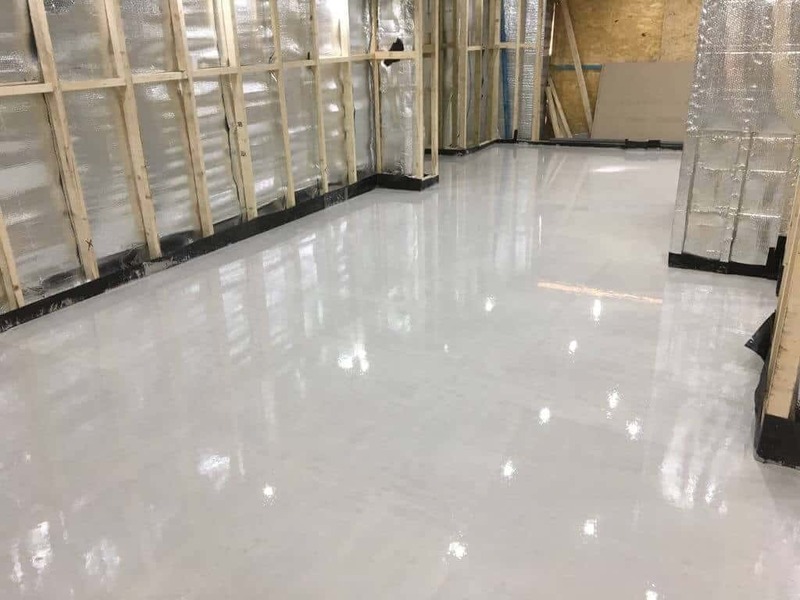 As long as you’re using a quality liquid screed When it comes to liquid screed, it tends to be the preferred choice when it comes to the construction of floors with under-floor heating. Concrete pumping is a big consideration if you are looking for a cost-effective option to improve your efficiency on your construction site. We understand how much pressure deadlines can put on sites so we see huge value in what we do. Call us now on 01633860645. GYVLON FLOWING SCREED is a blend of GYVLON BINDER, special additives and selected aggregates mixed with clean potable water to produce a pumpable self smoothing, flowing screed (manufactured to BSEN 13813:2002). GYVLON FLOWING SCREED is designed to provide a smooth level surface in both commercial and domestic buildings prior to the application of floor finishes. It can be used Bonded. unbonded or floating and with or without UFH. GYVLON FLOWING SCREED is an anhydrite based screed which offers unique properties when it’s compared to other forms of screed. GYVLON is incredibly easy to lay, with its viscosity making it self-levelling whilst offering minimal shrinkage. GYVLON screed is perfect for underfloor heating as it’s able to flow across piping easily. We serve domestic and commercial customers across Pontypool, Cardiff, Newport, Swansea, Bristol and the surrounding areas of South wales.